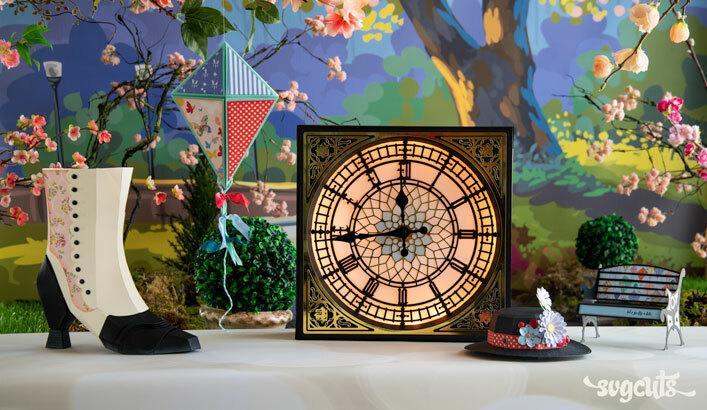 Make your next birthday celebration extra-special! 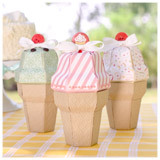 Who wouldn't love getting a handmade paper ice cream cone with goodies inside for their birthday? 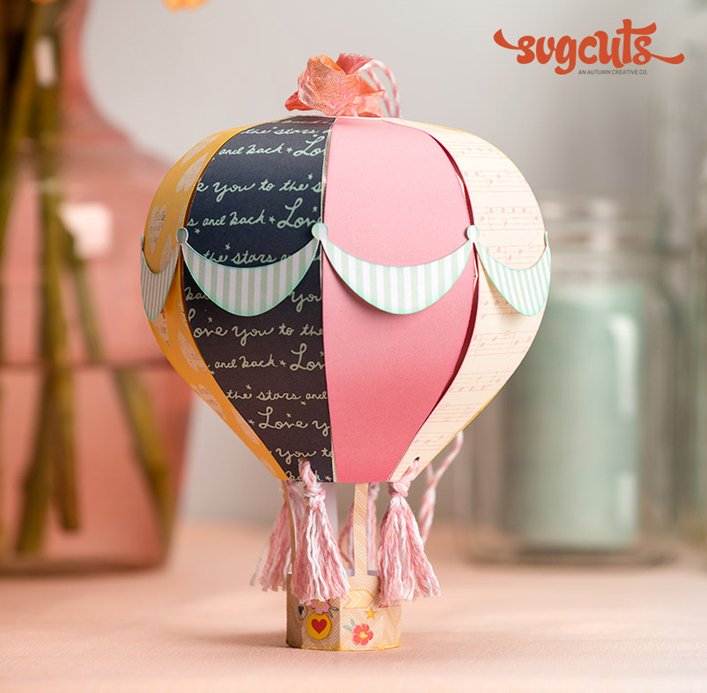 Create one of two coordinating cards to go with your gift, and you can even put a sizeable gift inside the large Birthday Bag! Its handle looks like a chair from an old-fashioned ice cream parlor and its striped lid and checkered face capture the essence of the ice cream parlor too! 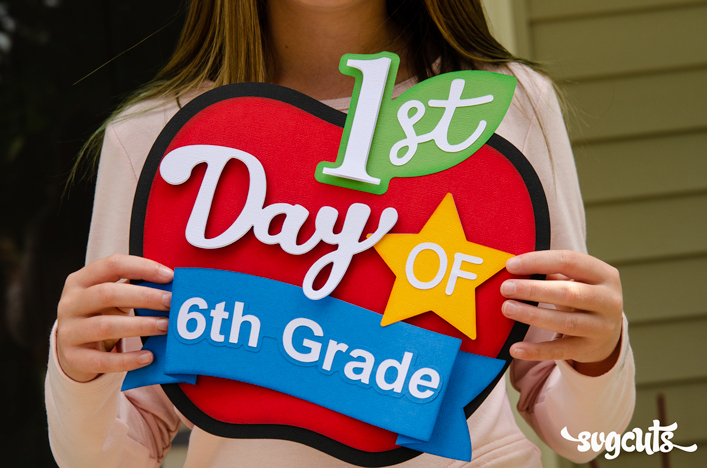 You'll love creating the Ice Cream Truck! 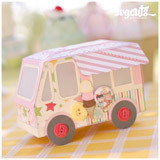 It looks adorable in pastels, and could also be turned into a "food truck" or a cute little flower child love bus! 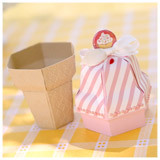 Its back opens up so you can put something fun inside. 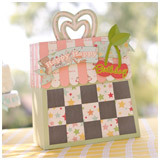 Finished Birthday Bag is 10.5" tall. 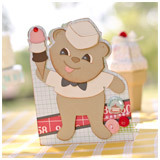 Finished Bear Card is 7" tall and the finished Ice Cream Cone stands 6" tall. 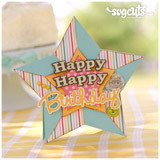 The Star Card is also 6" tall, and the Ice Cream Truck measures 5.5 x 4 x 3". SCAL2, SCAL3, ECAL, MTC, and Silhouette Studio Designer Edition. 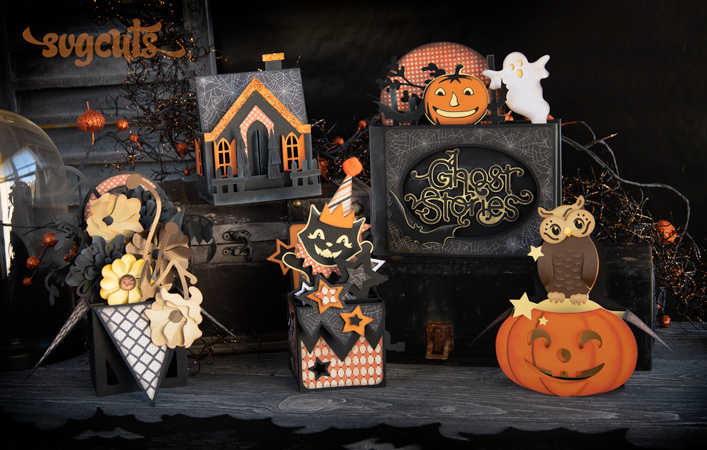 12 x 6" mat users can create everything except for the large gift bag and the envelopes, which are too large to fit on a 12x6 mat. 8.5 x 11" mat users can create everything except for the two envelopes. 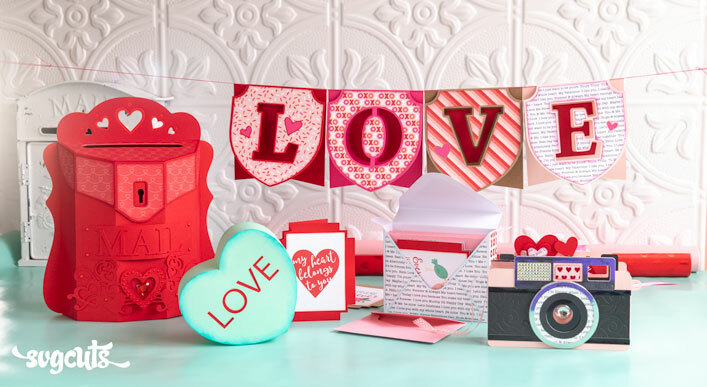 The paper collection used is Cakewalk by October Afternoon. 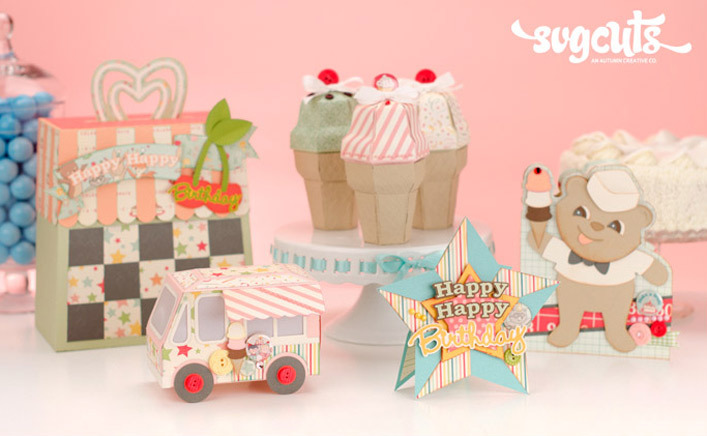 The embossing folder used on the ice cream cones is Argyle by Cuttlebug (ProvoCraft).